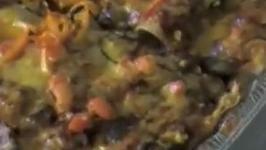 A delicious Spanish recipe for you all. 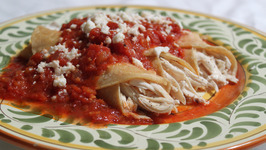 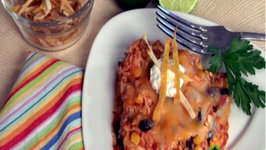 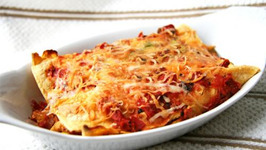 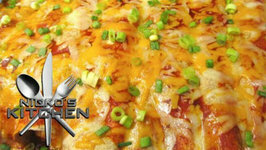 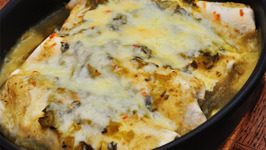 Today we will be making Homemade Chicken Enchiladas. 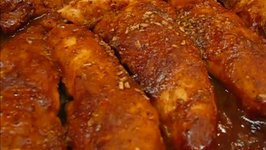 In this video, Betty demonstrates how to make Spicy Mexican-Style Chicken Tenders. 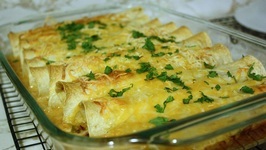 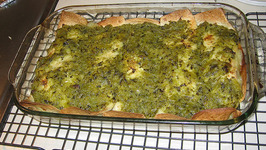 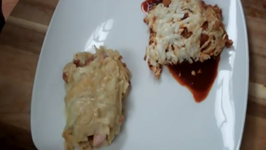 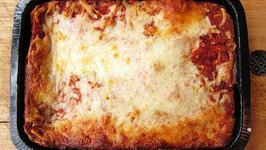 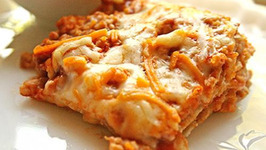 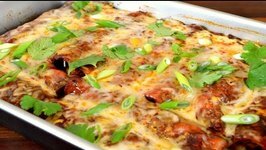 This recipe was sent to me by CptvonChaos, and its original name is "Sneaky Pete's ..